Jennifer Doudna of the University of California, Berkeley, led the group of 18 scientists who published a letter last week in Science magazine calling for urgent discussions on efforts to change the DNA of sperm, eggs, and embryos—known collectively as the human germline. Through the work of Doudna and others, what once seemed like science fiction—remember the movie “Gattaca“?—is nearly a reality: the ability to make genetic improvements in people that are passed down to future generations. She is one of the scientists who turned a curious bacterial defense system into a genetic engineering tool, known in shorthand as CRISPR-Cas9. It’s a discovery that has changed science forever, in part because it’s so easy to use. Because of that ease, however, many, including Doudna herself, are now extremely worried that genetic engineering will be used not to cure disease but to improve looks, intelligence, and other personal traits—and the practice could be right around the corner. In the Science letter, Doudna, David Baltimore, Paul Berg, and other scientific luminaries said steps should be taken to “strongly discourage, even in countries with lax jurisdictions,” clinical applications of germline modification. However, they stressed that basic research should continue, in part to understand better the so-called “off target effects”—the potential accidental mutations the technology creates—that are difficult to discern in even the most sophisticated experiments. What follows is an edited version of our exchange. Xconomy: Now that you’ve published a Perspective in Science calling for caution with germline editing, what are the next steps? Any larger groups forming, or any “Asilomar”-type conferences scheduled? What about meetings with regulators? 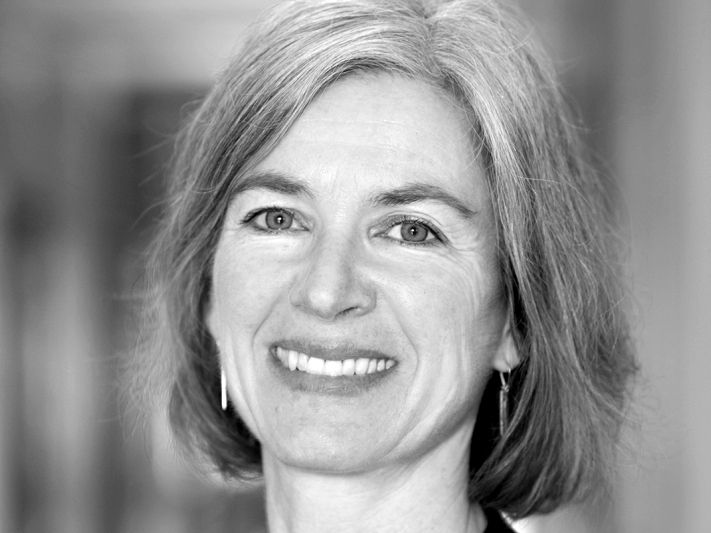 Jennifer Doudna: The [Science] Perspective has triggered a lot of interest, and we are working now to organize a larger forum for discussion and debate. 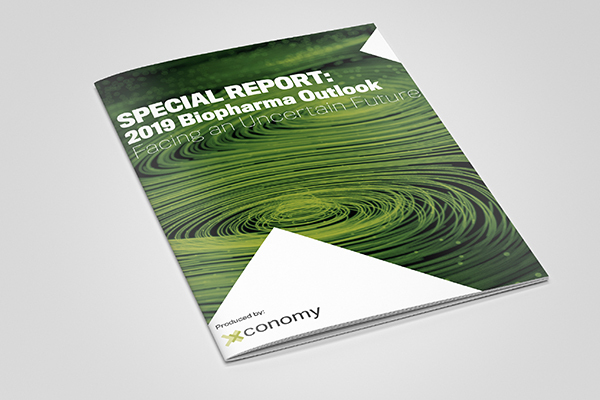 X: Are there technical ways that tool providers such as Caribou Biosciences [a CRISPR-Cas9 platform company cofounded by Doudna] or other suppliers can prevent germline editing with their tools? JD: No. The technology is just too simple to employ and engineer.